This matching bracelets DO NOT support engraving. No more than 12 characters. 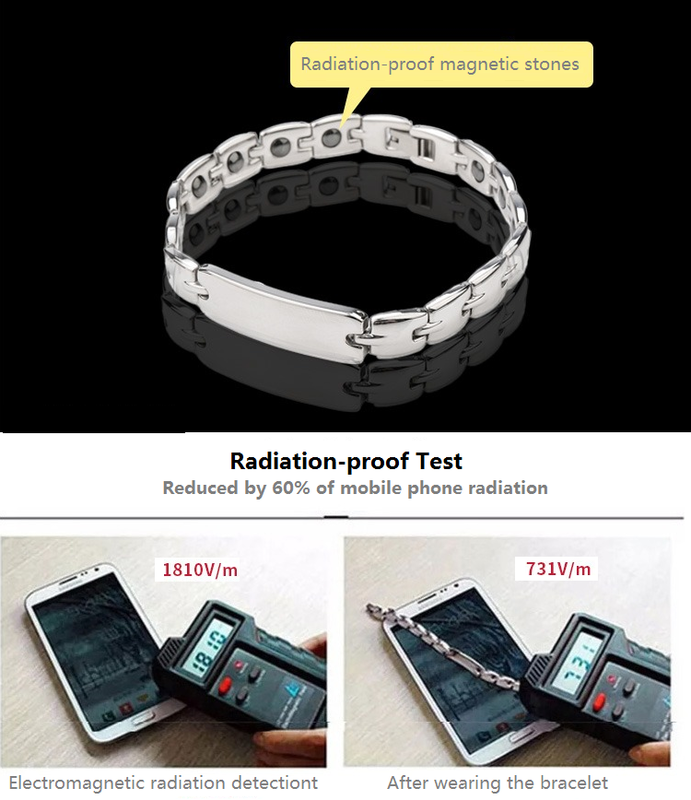 If you do not want engraving, please order this item.